Viva las VegaStamps! Design Team Application | Who Are You Calling Crafty? 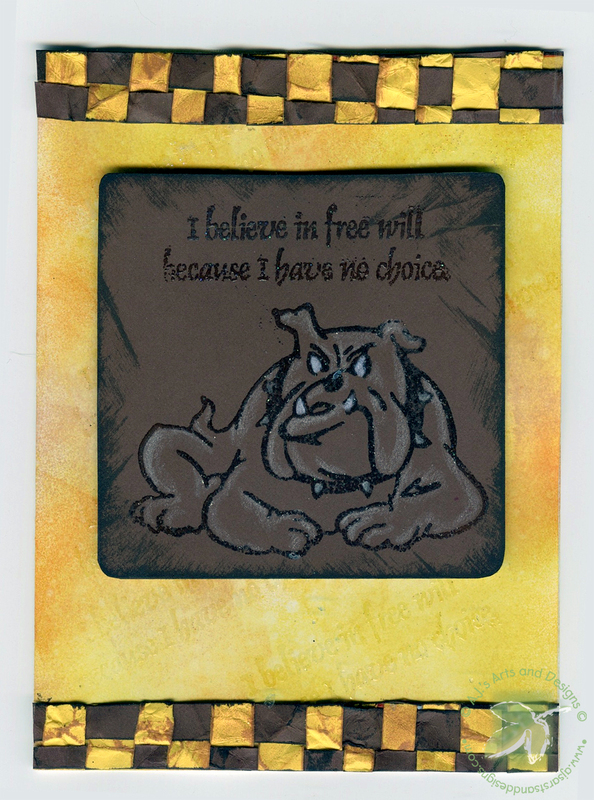 I have used Viva las VegaStamps in several previous projects. I really love the variety of the stamps they offer, so when I saw the Design Team call, I decided why not try. 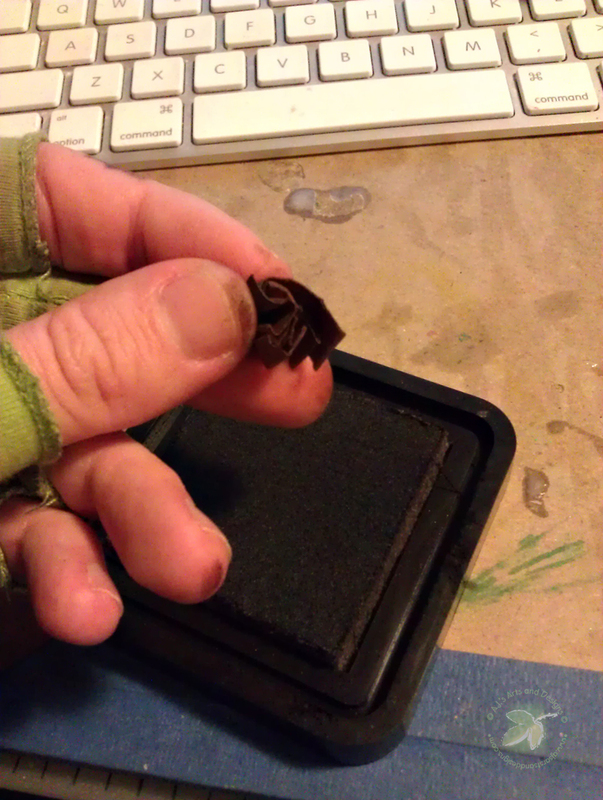 I used a make-up sponge to apply Mustard Seed, Spiced Marmalade, Tea Dye to the background. 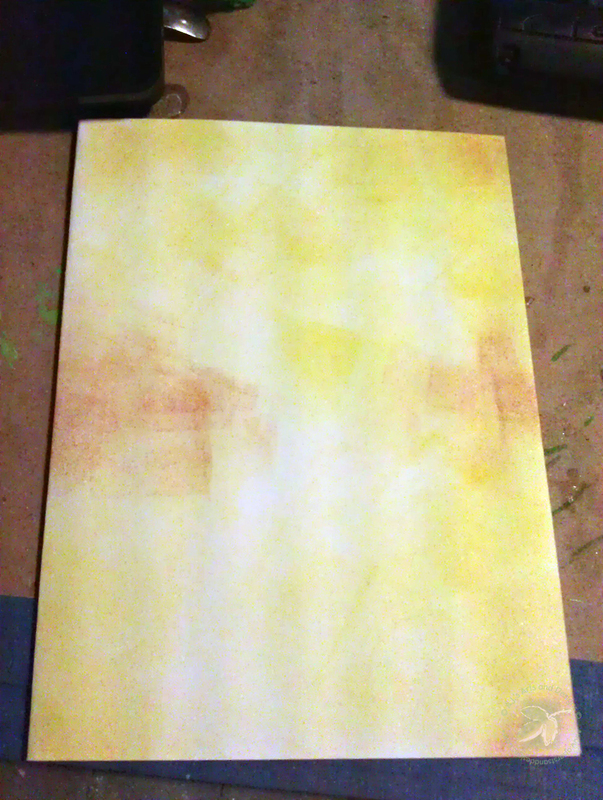 Using a spray bottle full of water I sprayed the background dabbed the background with the sponge. 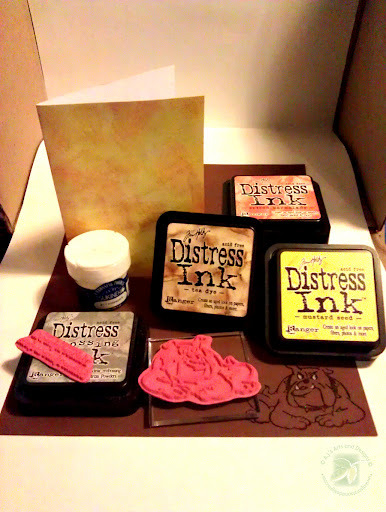 Taking the sentiment stamp – I stamped the sentiment with embossing ink and sprinkled with embossing powder. Using a heat gun to set the powder. 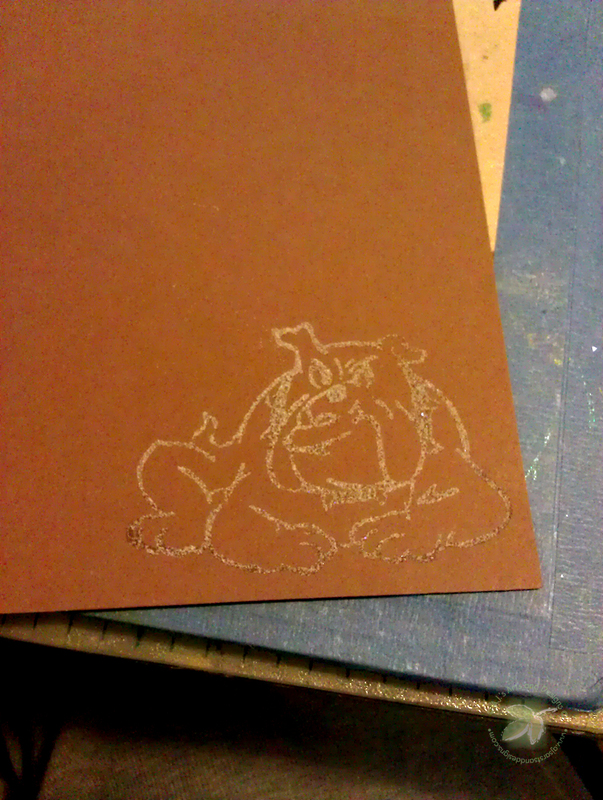 I stamped the dog with the embossing ink and sprinkled with powder. I used the heat gun to set the dog and colored him with Prismacolor® pencils. 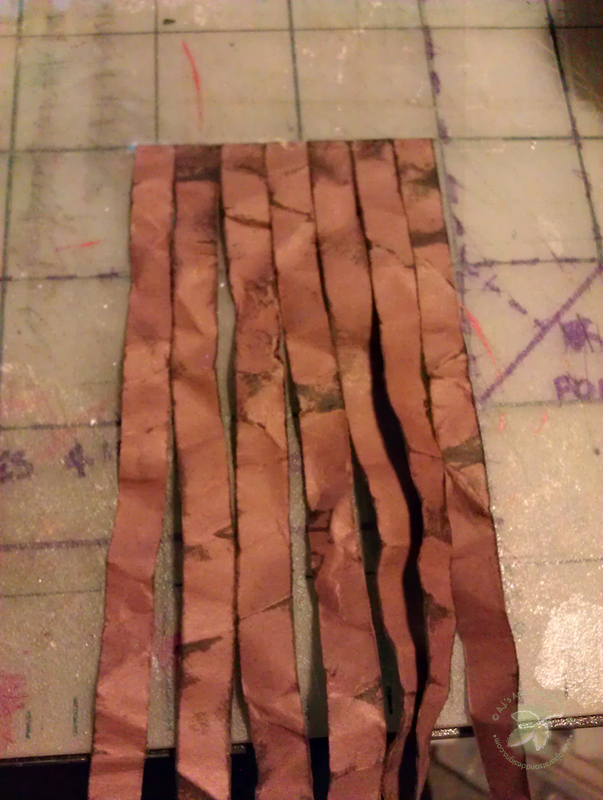 I cut stripes 1/4″ wide and added Walnut Stain to the strips. 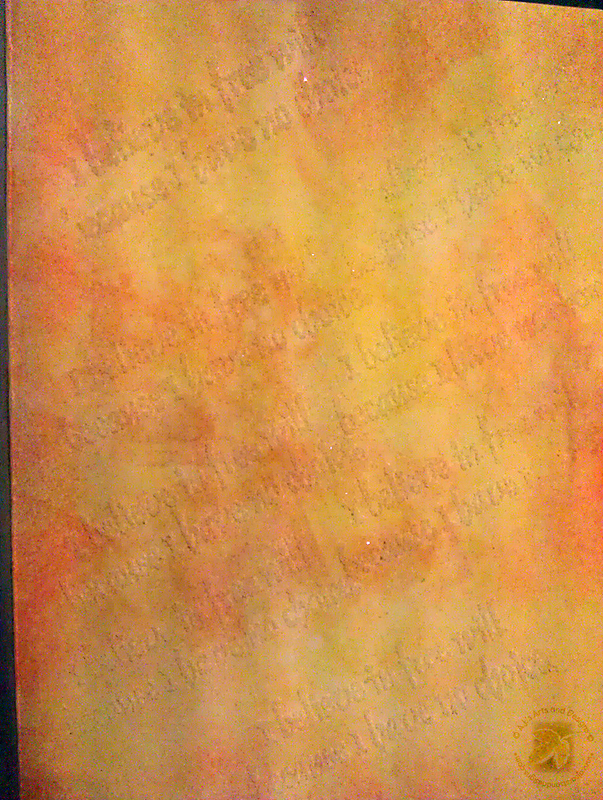 I wanted the paper to be wrinkled so I crinkled the paper and stamped it. 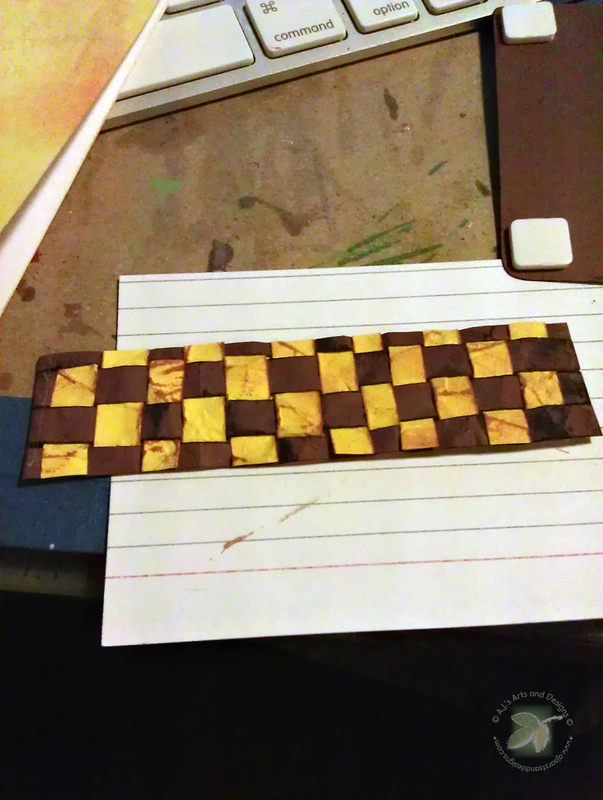 Set up with tape at the top so I can weave the yellow. 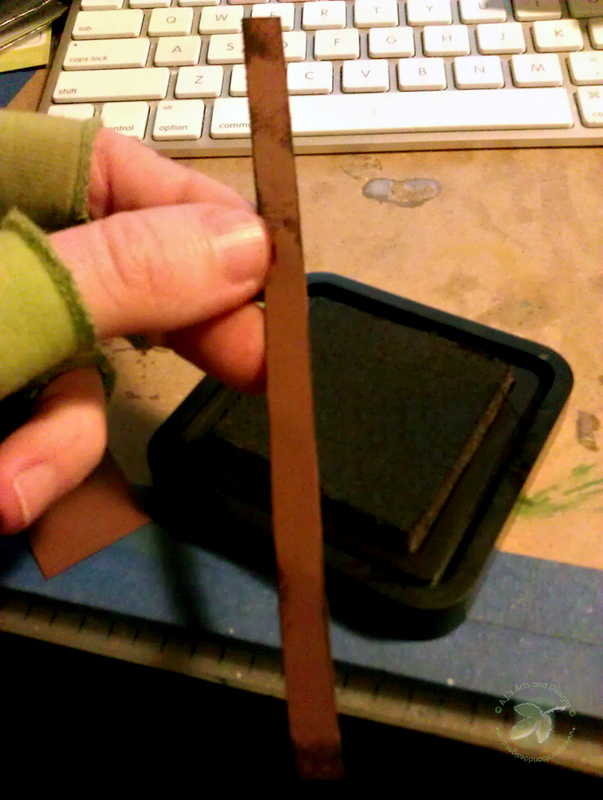 I used the Tea Dye Ink for the Yellow Paper Strips. 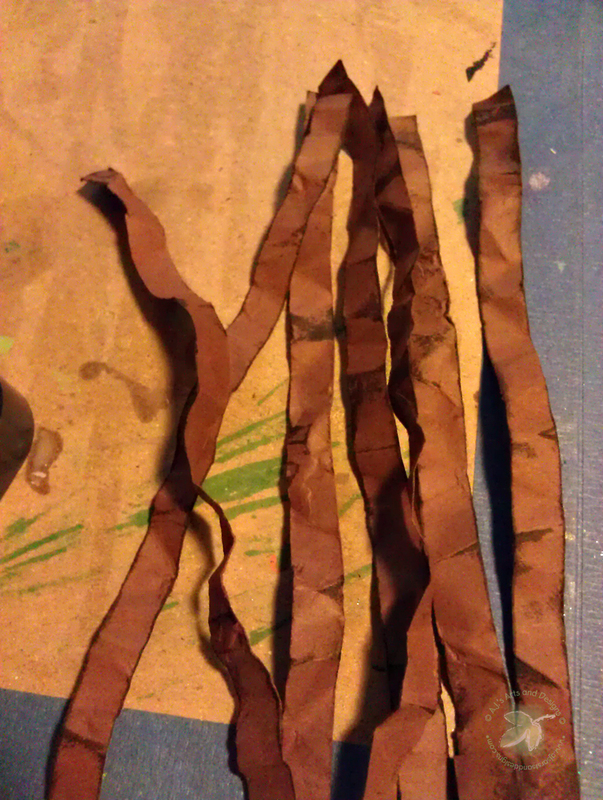 I added the packing tape to the back, so I could cut the paper weaving in half. 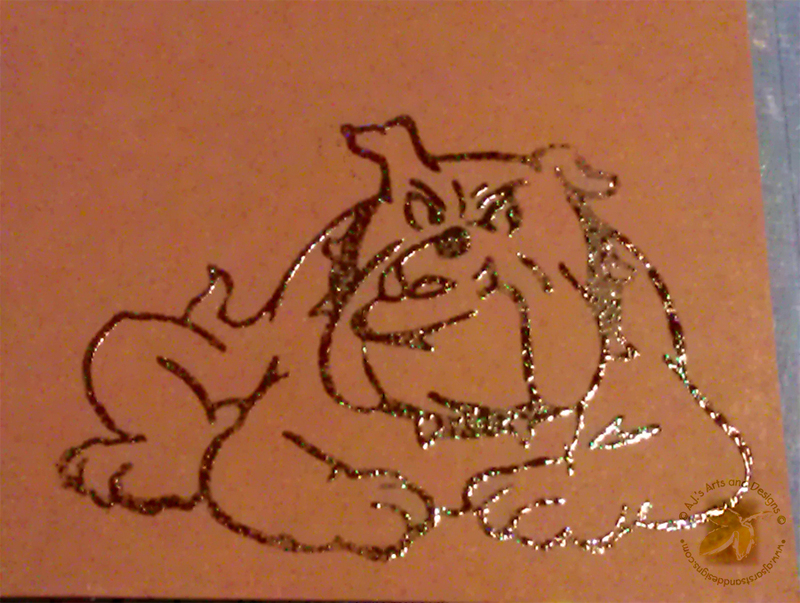 Fun Bulldog Card! I love the prismacolors on the dark color!! Good Luck! I always love a nice paper weave!! good luck! FUN — LOVE tHE BORDER and your background!!!! Good Luck! Good Luck on VLVS DT! Love how you matched that sentiment with the image. And the paper weaving is such a nice touch! Great Job!